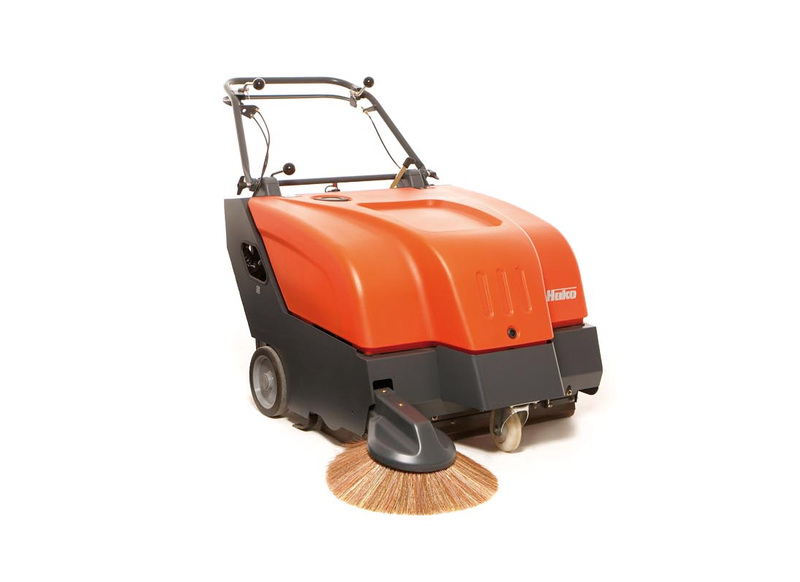 Dust-free sweeping. Extremely economical. 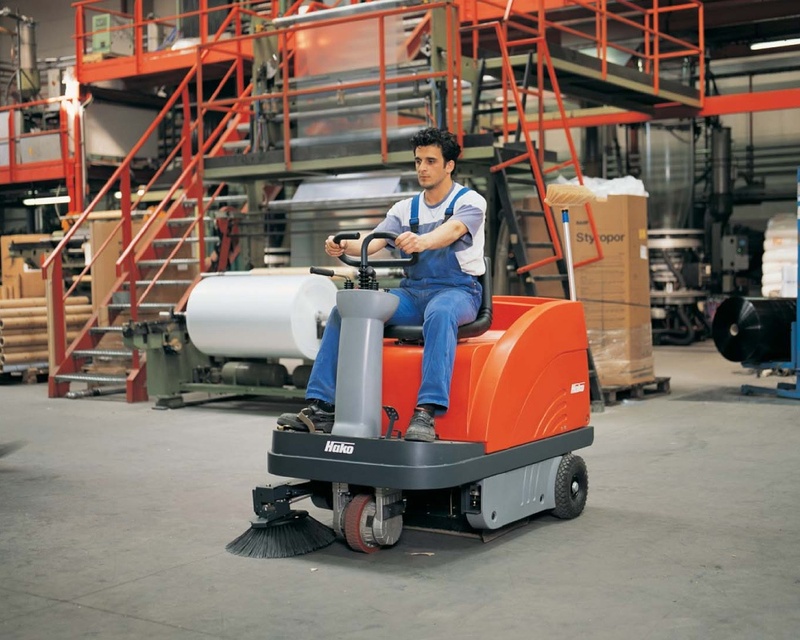 Whilst comfortably seated. 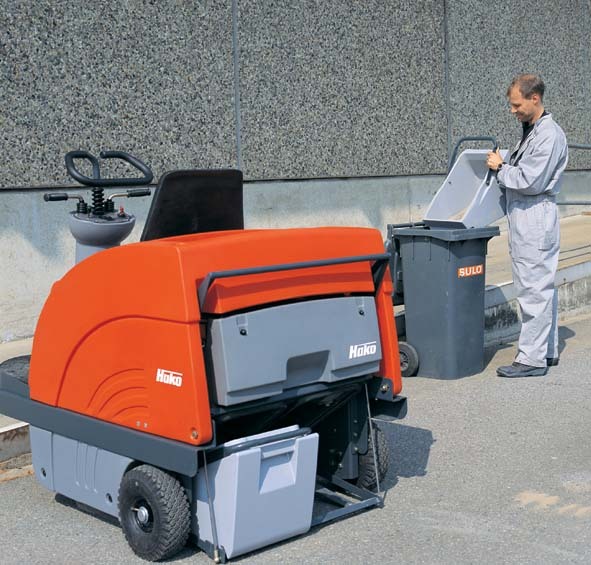 Area performance, up to 7,200m²/hour. Indoors and outdoors. 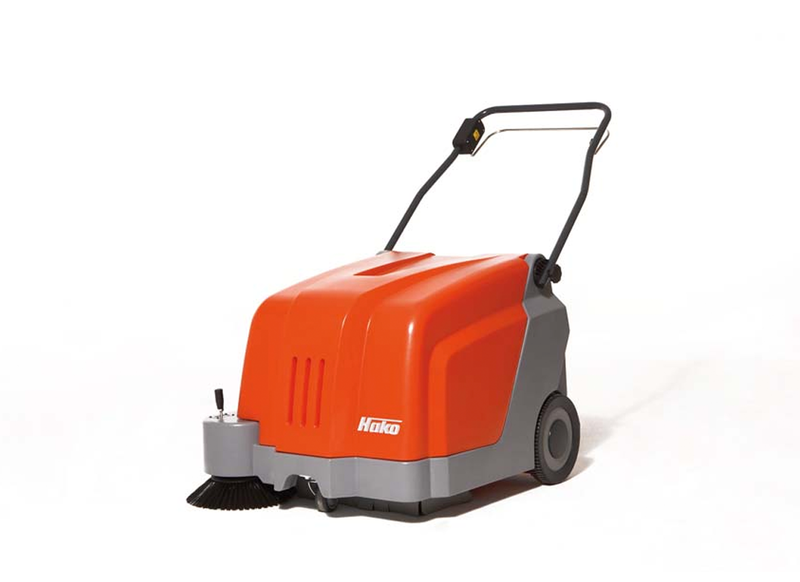 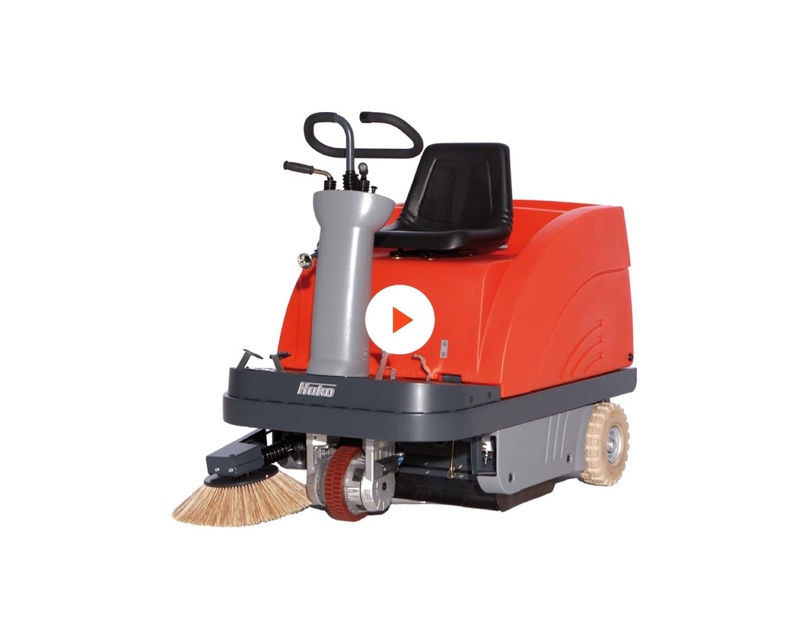 The Sweepmaster 900 R provides a sweeping performance for commercial needs at an attractive price linked with proven Hako quality. 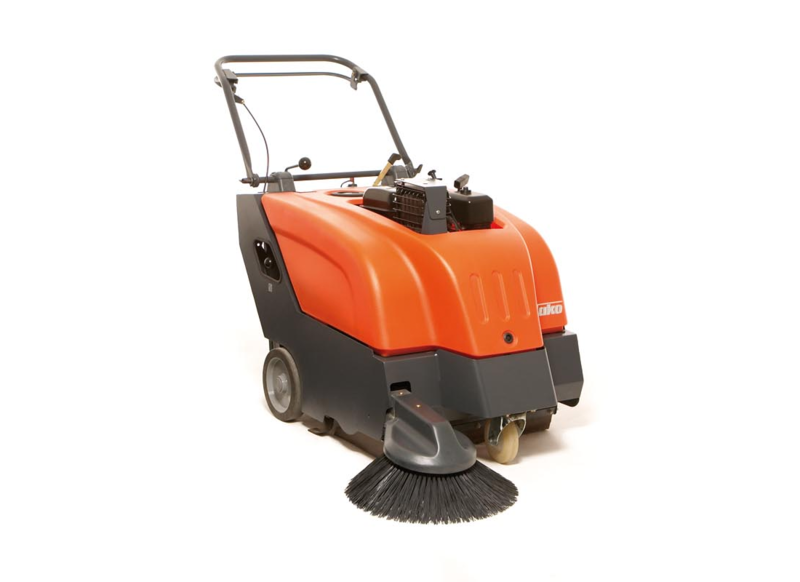 The degree of maneuverability combined with the large area coverage ensures cleaning medium-0sized areas is easy and efficient. 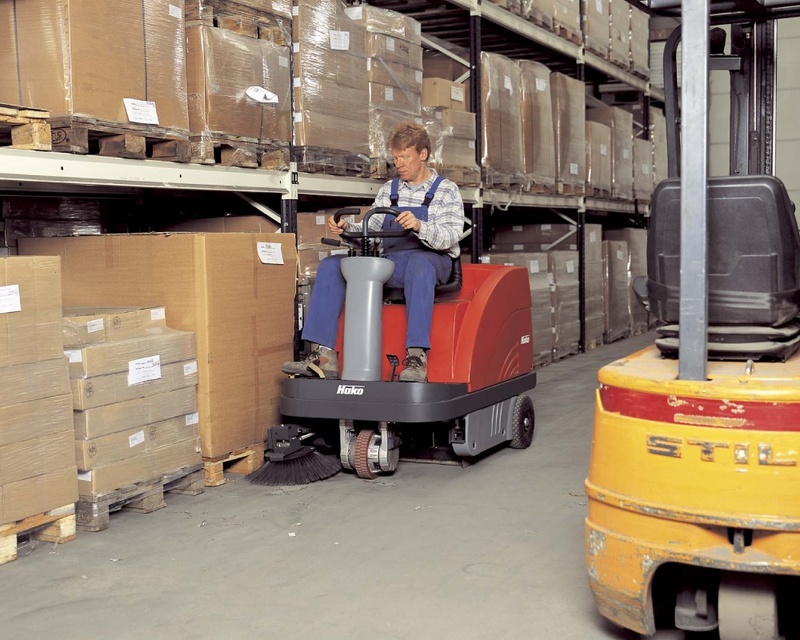 The particularly simple operational concept means that every user can operate the vehicle safely. 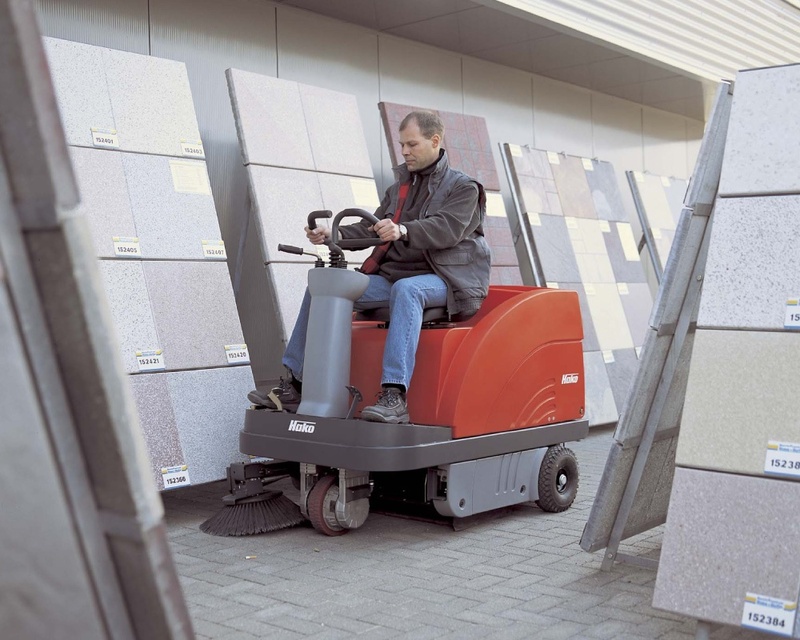 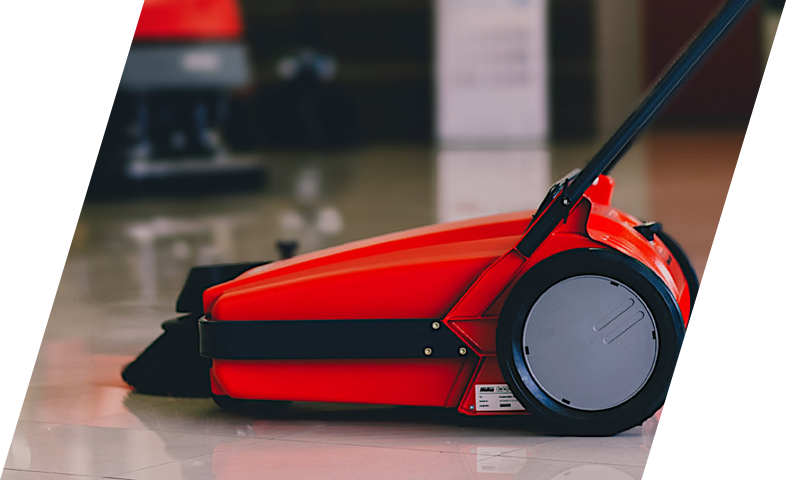 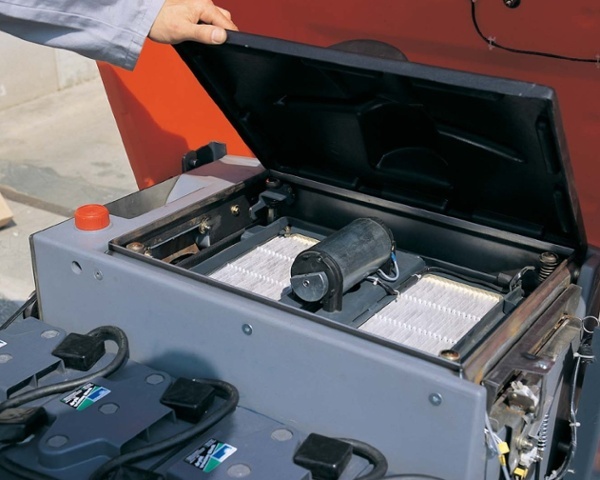 The Sweepmaster 900 R is available with electric drive and various battery systems for emission-free indoor use (B 900 R) and with a hydrostatic drive and speed regulated peterol engine for outdoor deployment.